Well hello to you my reader chums! It's been a while since I've sat down and shared the love of my latest book find. Today's pick is the debut novel 'Wilde like me' by Louise Pentland. I've been a massive fan of Louise aka vlogger Sprinkle of Glitter for over 4 years now, following along with her blog and videos. 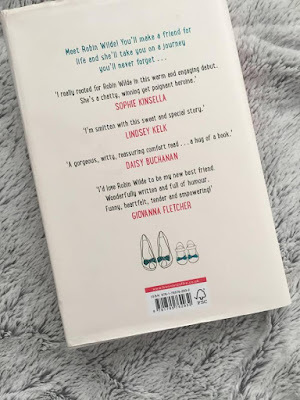 When she revealed a fiction book was on the cards, I couldn't wait as I always loved the tone of voice on her blog, that I knew the book would go down the same honest path. 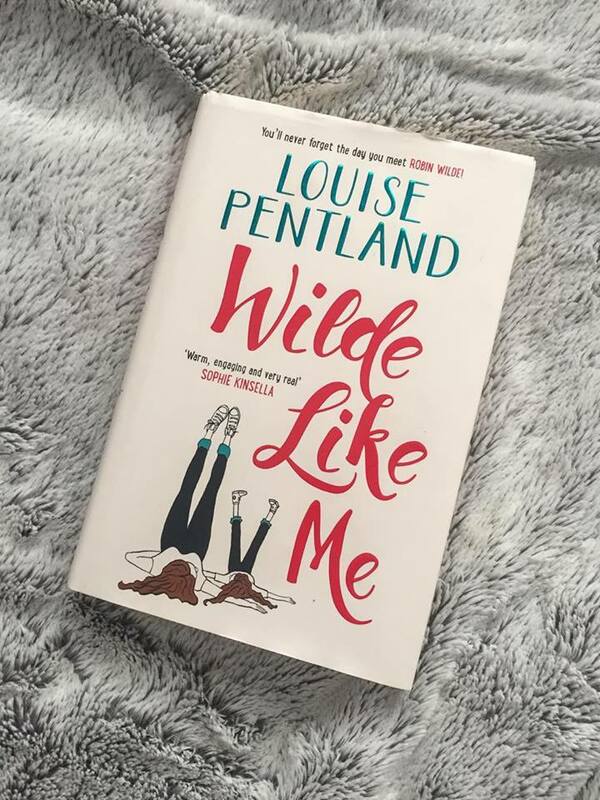 'Wilde like me' tells the tale of the 'girl next door' character, Robin Wilde, a single mum and makeup artist extraordinaire. Recently divorced and mum to the cutest daughter Lyla, the book follows the real day-to-day life of single mum-hood with all the ups and downs. Its triumphs, drawbacks and lonely moments, all shine through in an honest light. You'll discover heart-warming characters, a whole lot of adventure, courage and heaps of every single emotion. When it comes to reading, one of my favourite things is imagining what the characters look like in my head and painting a picture of the story. 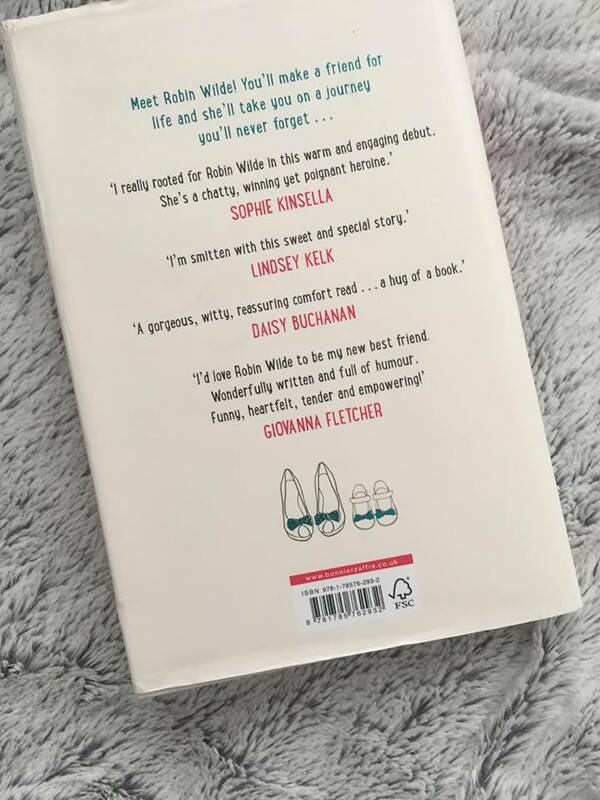 'Wilde like me' is full of characters you really warm to, from Robin herself, sweet daughter Lyla, hilarious best friend Lacey to crazy aunt Kath, as the story unfolds you see the importance of each relationship. Out of all the relationships, I especially admire Lyla and Robin's bond. It's one of the most touching things to read especially when Lyla comes out with how much she loves her mum at unexpected moments. It makes all the hard times for Robin that little bit easier. The friendship between Lacey and Robin is lovely, it's such a relatable bond to my best friend that I loved reading when they were together. Aunt Kath has to also be up there with one of my favourite characters because even though she's a little bonkers, her heart is massive and she's always there for Robin. The school mum's, Robin's boss Natalie and her friend Piper are characters that also feature. The 'Wilde like me' novel is set in a traditional book format, split into 4 parts with numbered chapters to let the reader know when the next big 'time frame' in the story passes. I love this as you're able to follow along easily with the plot line and when a next 'part' comes up, you know something big is about to happen. With every novel, I always find there's an underlying message the author tries to convey to their readers. In 'Wilde like me', I think that message was 'life isn't perfect. Life is a wonderful, wonderful thing, filled with exciting moments but nothing is ever perfect. Nobody you'll ever meet is perfect and you can't be perfect. Perfection simply doesn't exist. We all have your quirks and we all have low moments, everybody is only human. I love how in the novel, Louise explores even the most 'perfect' characters completely and shows how they're just like anybody else. It makes the book as a whole ever so relatable and I loved that. Louise's down to earth ways always shine through in her videos and it's lovely, to see that message executed in her words. I'm not going to give anything away here! 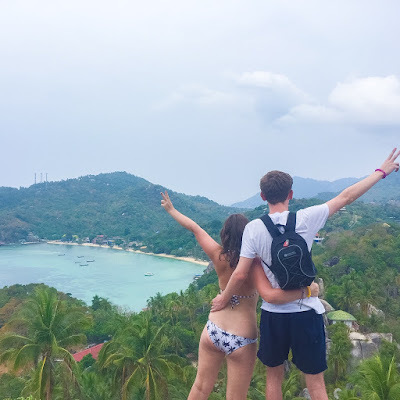 But what I will say is the ending was rounded off nicely, in an uplifting and positive spirit, leaving you feeling content with every single word. You feel happy for Robin and Lyla and how their journey will continue. Real, raw and addictive, the story of Robin Wilde isn't one to be missed! I can't wait to see what else is in store.. I hope you enjoyed this book review. 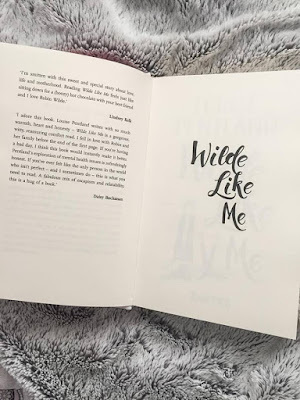 Have you read 'Wilde like me'? Your blog is so pretty, I love it! I was curious about this book and after reading this it sounds really good but it's definitely not what I expected!